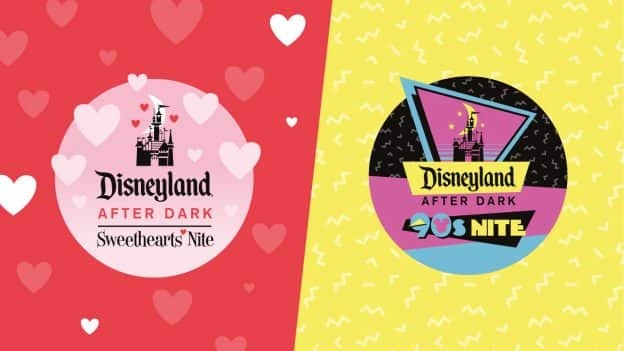 Disneyland After Dark—a special after-hours parks experience featuring unique entertainment, specialty food, collectible merchandise and more—returns in 2019 with two fun-filled events: Sweethearts’ Nite on Feb. 7 and 90s Nite on Mar. 7. Love song-themed dance parties throughout the park, as well as a “Royal Ball” experience. Encounters with beloved Disney couples, including Eugene and Rapunzel, Aladdin and Jasmine, and of course, Mickey Mouse and Minnie Mouse. 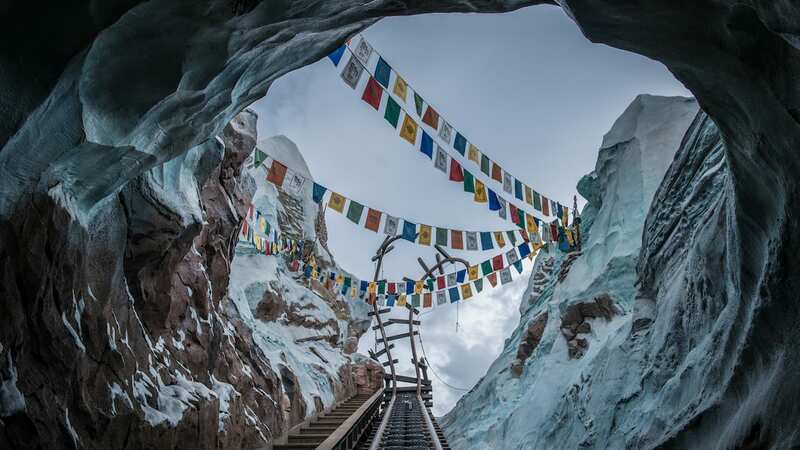 Immersive photo opportunities featuring romantic scenes from iconic Disney films. Sweetheart-themed décor, as well as romantic food, beverage and merchandise offerings. Unlimited Disney PhotoPass digital downloads of your photos captured during the event. Special ‘90s-themed fireworks show, throwback musical entertainment and more. A re-imagined Disney Afternoon Avenue with special greetings from favorite Disney characters from the ‘90s and interactive photo opportunities. Decade-inspired food, beverages and merchandise. 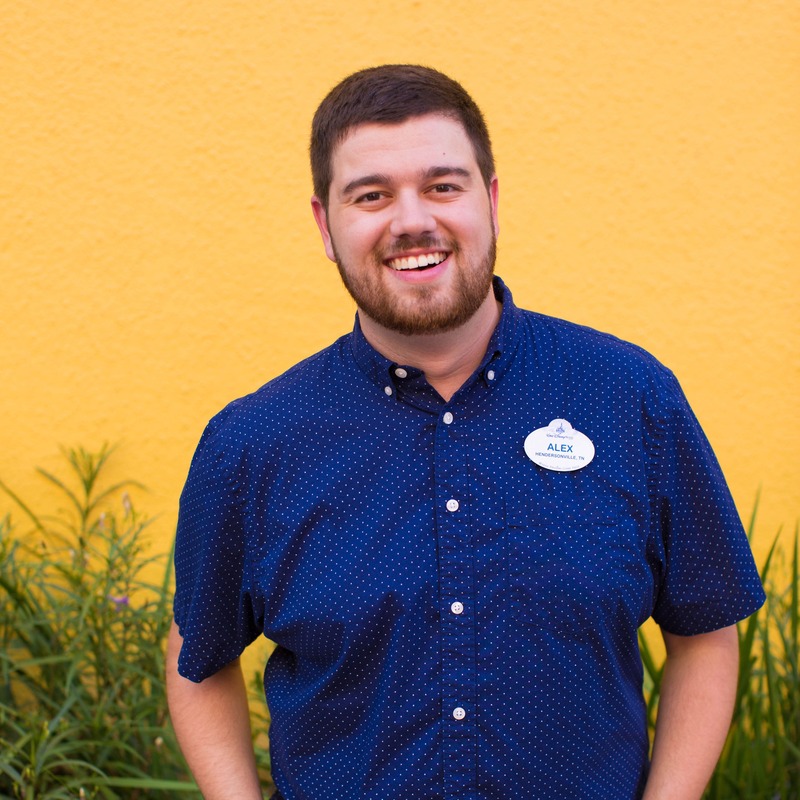 A commemorative fanny pack and unlimited Disney PhotoPass digital downloads of your photos captured during the event. Hurry and make your plans now to join us for these two Disneyland After Dark events as they will certainly be “nites” to remember. Tickets are nonrefundable and may not be resold or used for a commercial purpose. Limit eight (8) tickets per person, and no discounts apply. Event elements including, but not limited to, attractions, experiences, entertainment, characters, menu items, merchandise, souvenirs, special offerings and services are subject to restrictions and change or cancellation without notice. No refunds given for any such changes or cancellations. Costumes are subject to Disney guidelines and should not be obstructive or offensive; please check special event costume guidelines at https://disneyland.disney.go.com/faq/parks/dress/ for restrictions. 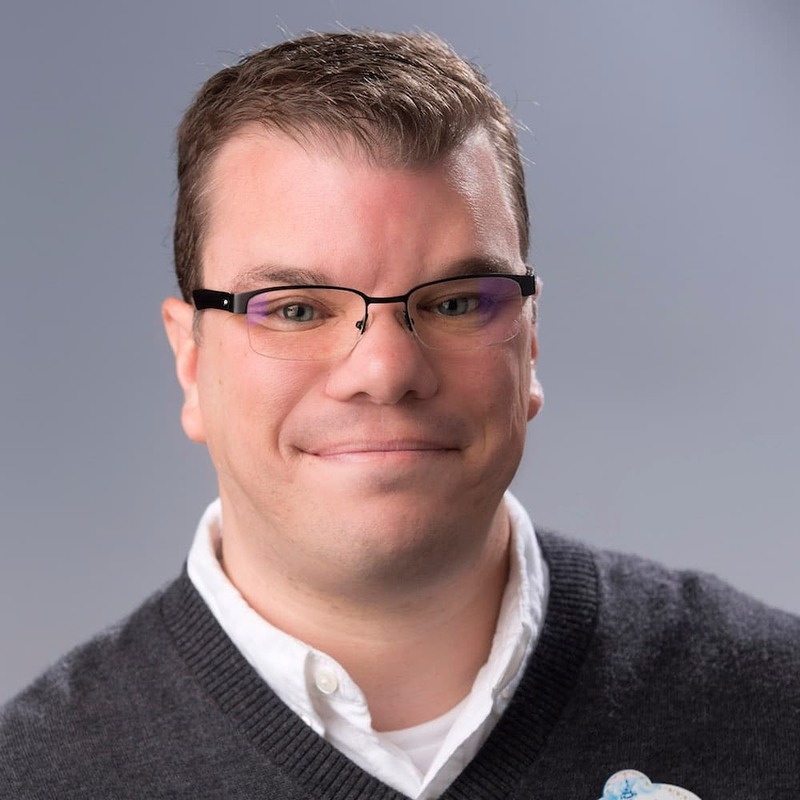 Disney PhotoPass service is subject to the Disney PhotoPass terms and expiration policy found at https://disneyland.disney.go.com/photopass-terms-conditions/. Online registration required and photos must be linked to your Disney account. Not responsible for missing, lost or damaged photos. Downloads are restricted to personal use by Disney account holder only and may not be used for a commercial purpose. Will there be tickets sold at the park the day of Disneyland After Dark? What “select attractions” remain open during Disney After Dark? I assumed all the rides would be going for this event….. This event is already sold out. Disney, please have another 90s night! What time does the 90’s Night event begin and end? I see that if you buy an after hours event ticket you can get in 3 hours before the event starts, right? I hope they do 90’s night again because I really want to go but can’t make this one. Where do we buy tickets? Tickets are now on sale for the general public! Visit: https://disneyland.disney.go.com/events-tours/after-dark/. Hope to see you there! Where can we purchase the tickets??? You know this is totally spot on when the 90s nite includes a commemorative fanny pack. That, and calling Flynn Rider by his real name, Eugene. Kudos Disney! If I buy tickets, as a passholder but my pass expires before March, does that affect anything? I’ve been dreaming of a 90’s day ( my friends and i even had our own about a year ago) I’m devistated my friends wedding is planned for the 7th…. is there any chance of there being a second one if it’s popular enough? What time on November 28th do tickets go on sale for the General Public? Do we know what the price for the tickets will be? Aw man, I’ve been dreaming of an 80’s Night since your celebration of the 50’s last year–so close!